How to make a bootable pendrive unbootable? A boot device is a storage device which contains all the required system files to run a computer. Basically, the computer starts running only after loading some files from the device which is boot enabled. If we made a pendrive bootable then we can’t use it to carry other media and file until we unboot it and convert it back to normal state or unbootable. When we make a USB bootable then it became of NTFS format, so we need to get it back to FAT format to use it again as a removal USB. 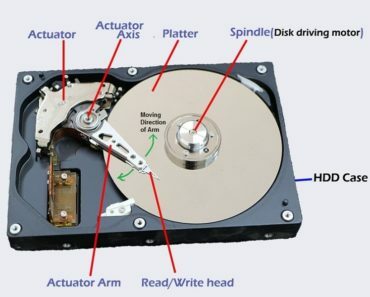 Check Out : How does Hard Disk Work? What is inside a HDD? Which is better among HDD and SSD? In the previous article, we have discussed how to make a USB drive bootable. Now a question may arise that how do we make the USB unbootable or the normal one, once we have done our boot job through the pendrive and we have no more use of a bootable drive. Here we will see how to unboot that bootable USB and convert it to a normal one. Basically nothing much we have to do for it, We just have to format that USB and we will have to change it to FAT32 format type if it is in NTFS format type. We can do it both by the manual process and by the help of Command Prompt. Insert your bootable USB pendrive which you want to make unbootable to the USB port of your computer. Go to My Computer and find your USB drive there. Right click on that drive and Click on Format. Now in the File System drop menu select FAT32(Default). Then tick on Quick Format and click on Start button. You will get a Warning Message. Just click on Ok. 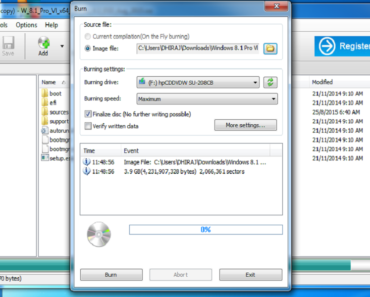 It will start formatting your USB to FAT32 format and on completion, you will get a message as Format Complete. You are done making your pendrive unbootable. Now you can use it as a normal pendrive to save your data there. If you are not satisfied with this manual process then you can use Command Prompt to do the same job. How to hide a drive of a computer to protect the data from others? 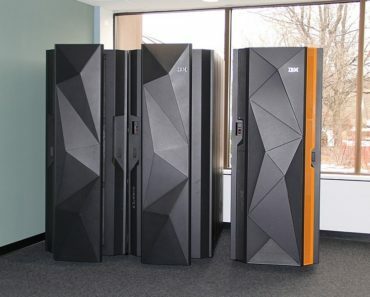 Big Iron:Why hackers stay away from this mainframe computer..?!! To open command prompt, press Windows+R at a time. A box with name RUN will appear. Type CMD there and press Enter key. CMD will be opened. 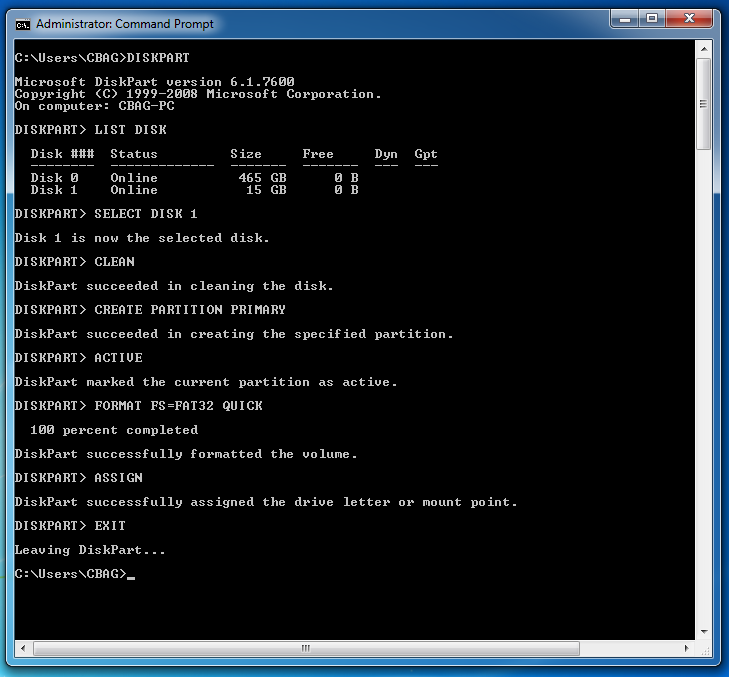 On command Prompt type DISKPART and then press enter key. Diskpart command will start. Type LIST DISK and press enter key. A list of the disk with their number, sizes and free spaces will appear. Find out proper disk which you want to make unbootable. Find the Disk number(Left most column of the list) of your bootable USB drive. Type FORMAT FS=FAT32 QUICK and press enter. Wait for few seconds until the format process reaches 100 percent. Then type EXIT and press enter. Again type EXIT and press enter. See this for further reference. Now all is done. Now you can use your USB to carry other files or media. Blue Whale Game: 130 teens are killed till now..! Sarahah: the secrete messaging App..
Hope you liked this description. Comment below to let us know your doubts.